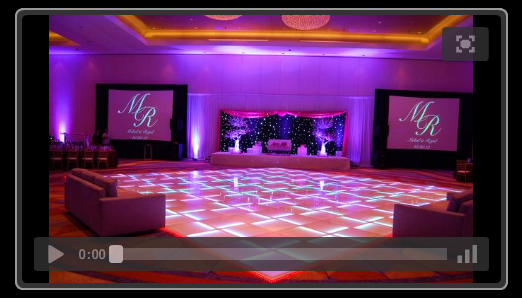 Your Turnkey A/V, Lighting & Entertainment Service With GUARANTEED Amazing Results. 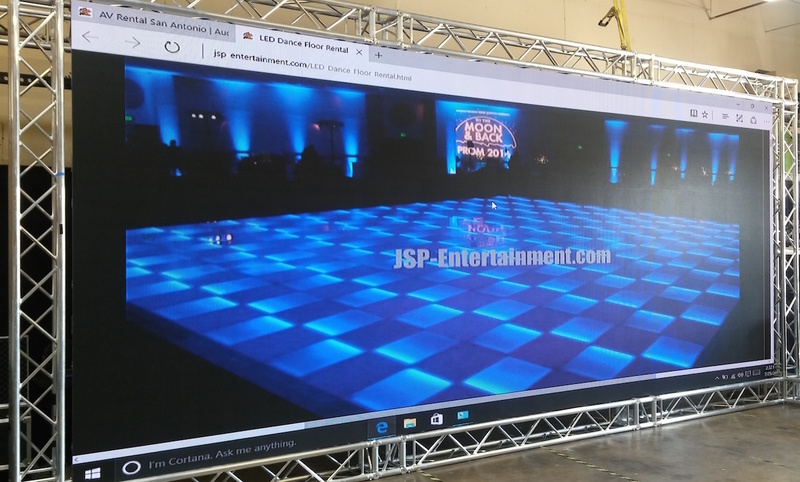 Since 1999, JSP Entertainment Has Become One Of San Antonio's Top Event Rental & Entertainment Providers. Contact Us Today For a FREE Event Evaluation! 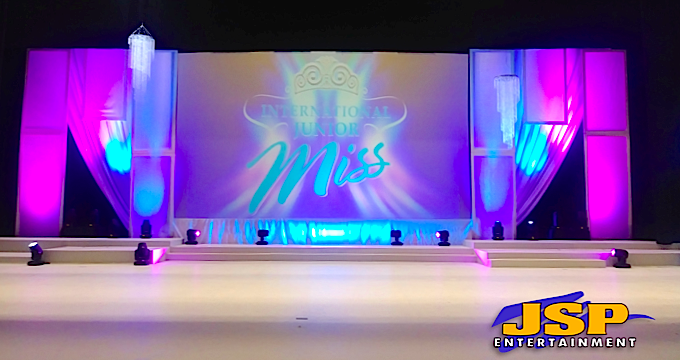 For Audio Visual and Equipment Rentals, Select Any Link Below For More Information. You May Rent A La Carte or Choose Between Pre-Made Packages. We Now Offer Multi-Camera High Definition Live Streaming & LED Video Wall Equipment Rentals w/ Nationwide Service.